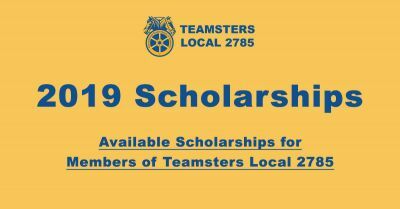 Teamsters Local 2785 uses our collective strength to advocate for better wages, better benefits and better working conditions for every one of our members. You will always have a voice on the job, protection from unfair labor practices, and the backing of 1.5 million national members. 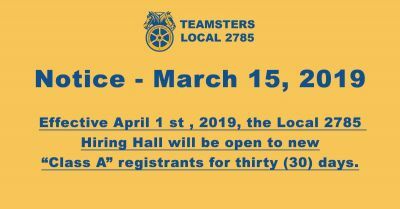 Stay up to date on events and work that Teamsters Local 2785 is doing to improve their members employment and to fight for workers rights in San Francisco and San Mateo Counties. Our message to you is that you are never alone as long as you are part of a Union. When you are part of a Union you are never discounted as just a single employee. 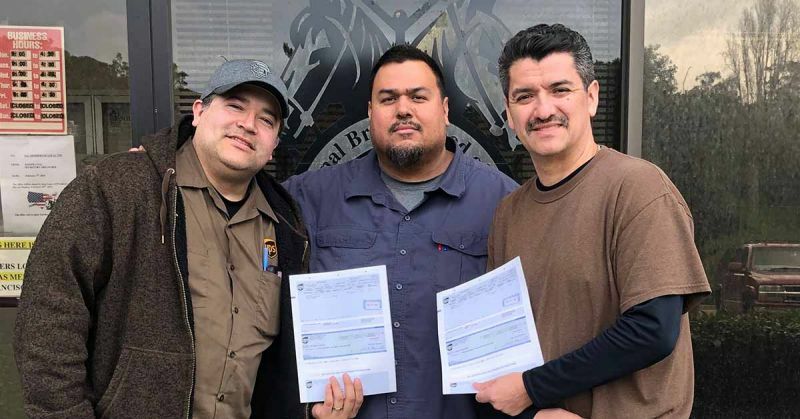 As a Union member, you are supported by the strength of over two thousand Local 2785 members in San Francisco and San Mateo Counties, and the 1.5 Million Teamster national membership. When you have strength in numbers, your Union can advocate for better pay, better benefits and better working conditions on the job, and also advocate for political and legislative goals that protect and improve the the rights and benefits for all workers. Now and for the future. We are a proud family of over 100,000 Teamster members in the San Francisco Bay Area alone. Our Union brings dignity, security and a sense of pride in working on jobs that have fair wages, good job security and safety. 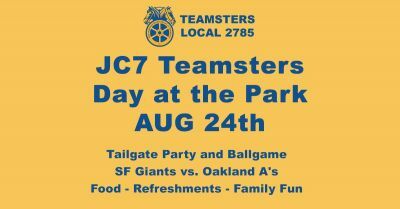 Teamsters local 2785 represents members in San Francisco and San Mateo Counties. Our members work in a vast array of industries and positions. Our members work for UPS as sorters, loaders, un-loaders, Feeder Drivers & Delivery drivers, in the Movie Industry as drivers and location managers and scouts, for Trade Show & Convention Centers as Forklift operators, warehouse workers, scanners, scale operators, rigging, electric pallet jacks, loading and unloading & operating trucks and vans. We work for the Airlines, loading and unloading for catering, Brewery and soft drink forklift operators and delivery drivers. We have building and construction drivers and front end Class A trucking drivers. Our goal is always to fight for our members’ rights and to organize non-labor union members so that we can improve on the working conditions of more and more workers in San Mateo and San Francisco counties. Better living wages for all of our members is the cornerstone of our Union work. As a member your receive the benefit of an experienced contract negotiator that will always advocate for higher wages for Union members. As a Teamster member, we pool the strength of our 1.5 million national members to negotiate better and more cost effective medical and retirement benefits for our members. California is an “at will” state, meaning employees can be terminated for any reason or no reason at all. As a Teamster 2785 member, you are protected by a union contract that provides you with job security and protection against “at will” termination. Teamster Local 2785 works to ensure that safe working conditions are met on the job. Hazardous or un-healthy environments should not exist in the workplace, and the Teamsters make every effort to protect their members and promote safe work environments.